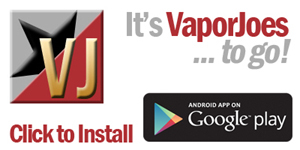 Our sister site Vaporjoes Canada has hit its first 1,000,000 hits. Keeping in tradition we take a day off. Please be sure to check out our VJC social media sites. 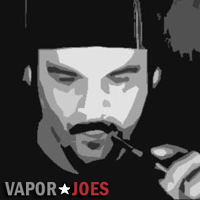 Deals posted on Vaporjoes Canada are for the world wide vaping community and can benefit everyone.